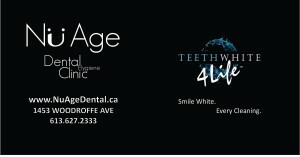 Get in touch with Nu Age Dental to improve your oral health and to enhance your smile. 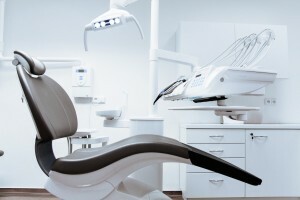 At Nu Age Dental, we provide a wide range of dental services in a comfortable environment, such as teeth whitening, teeth cleaning, denture cleaning, sports mouthguards, fresh breath analysis, and more. At Nu Age, our number one priority is to provide you with high-quality service. 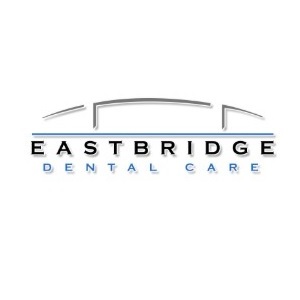 Based in Nepean in Ottawa, we offer essential treatments to keep your teeth healthy and protected. By focusing on avoiding damage, cavities, and other dental issues, you will be less likely to require extensive treatment from your dentist in the future. Plus, you will feel more confident when you know your smile looks fantastic! For more information on what our team can offer you, select one of our services. At Nu Age, we use the latest technology to provide you with a thorough dental cleaning. Ottawa patients choose our team for our affordable prices, friendly environment, and the fact that we help them feel comfortable throughout their procedures.